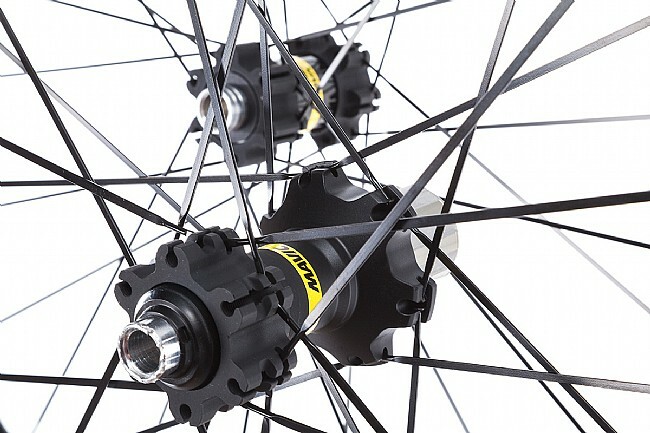 Boasting premium features at an affordable price-point, Mavic's XA Elite 27.5" Trail Wheel can be counted on for all day rides on the mountain. The light and strong Maxtal Alloy rims shave weight using ISM4D milling technology that removes material where it's not necessary, and the 25 mm internal-width and hookless bead improve traction and reduce chances of unseating a tire. 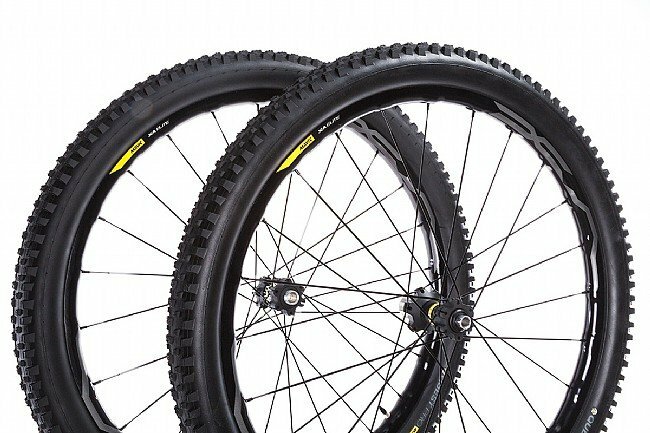 Ready for conversion for a tubeless tire system, the XA Elite's come mounted with tubeless rim tape and 2.4" Quest Pro Tires featuring a 127 TPI casing and dual-compound rubber for excellent grip, speed and ride quality. 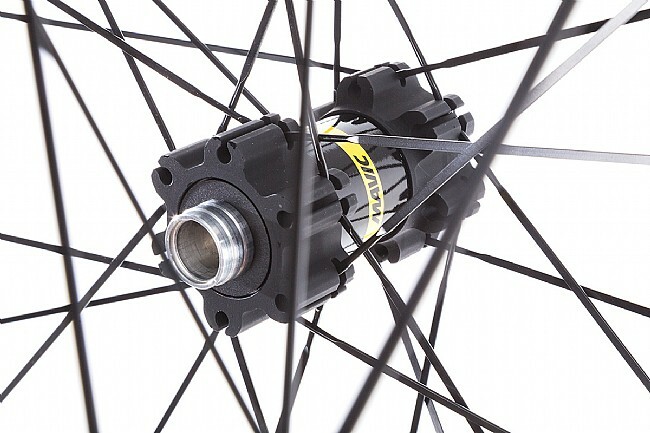 Straight-pull, double-butted, bladed steel spokes lace 2-cross front and rear to alloy hubshells that house aluminum axles and QRM sealed-cartridge bearings for smooth rolling. An ITS-4 freehub utilizes 4 pawls working 2 by 2 as part of Mavic's Instant Transfer System for quick, reliable engagement. Non-XD models are compatible with Shimano/SRAM 9/10-speed and Shimano 11-speed cassettes. 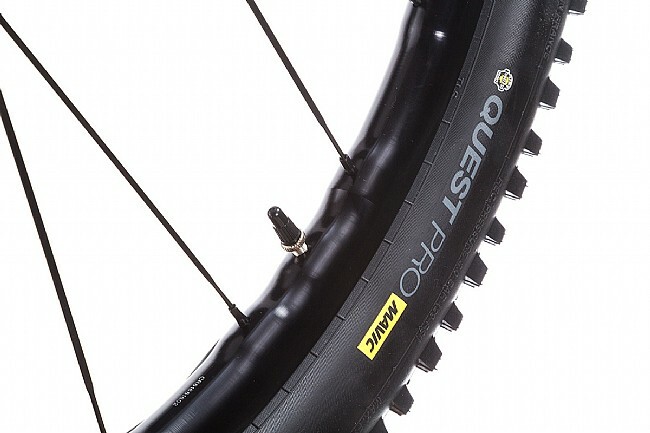 XD rear wheel is compatible with SRAM 11/12 speed XD cassettes only. 6-bolt rotor mounts.